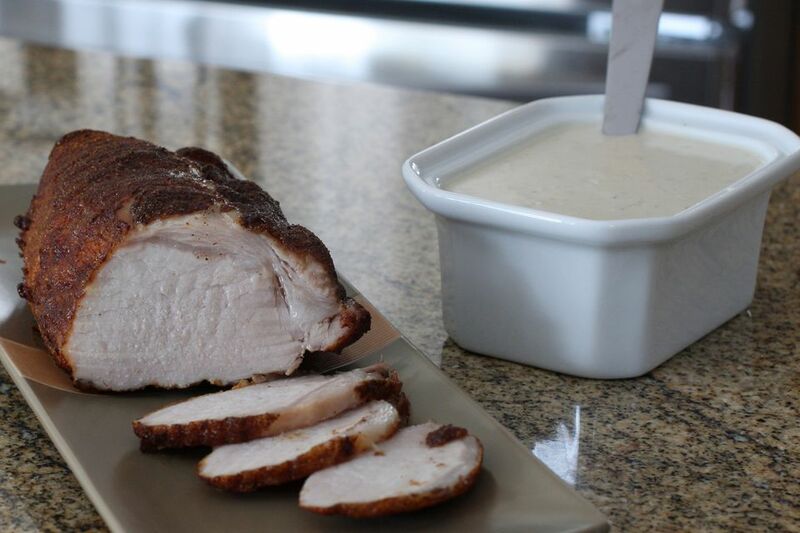 Whether the gravy goes on a holiday turkey or weeknight mashed potatoes, you want it to be flavorful yet easy to make. Despite its importance as part of a meal, too many cooks neglect the gravy and leave it to be an afterthought. When proper attention isn't paid, the gravy can turn out lumpy, thin, or bland. The key to great gravy is to start with a roux, which is a mixture of fat — in this case, butter — and flour that's been whisked to form a paste. It not only forms a silky base for the gravy but also keeps it nice and thick. The technique for making the roux is more important than using the exact measurements for each of the ingredients, so feel free to tweak the recipe to suit your tastes. The sour cream provides a creamy texture to the gravy that's hard to beat. Add the shallots and garlic and cook, stirring, for about 2 minutes, until shallots are tender. Whisk in the flour to make a roux, stirring constantly so it's well-combined. Add chicken broth and continue cooking, whisking frequently, until bubbly and thickened. Stir in the sour cream and cook, stirring, just until the gravy is hot and begins to simmer. Do not boil. Whisking constantly might make your wrist hurt, but it's vital to ensure the gravy is free from lumps. When adding the stock to the roux, pour it slowly and whisk until the roux is completely incorporated. Add the chicken broth slowly, starting with just a half-cup. Add more as you need it, rather than dumping it all in at once, which will make the gravy too thin. Heat up the broth before adding it to the gravy. The heat will allow the liquid to incorporate to the roux more easily, leading to a smoother gravy. Make sure that, before you add the sour cream, the gravy comes to a near-boil. You want the taste of the flour to be cooked off. However, once you've added the sour cream, turn down the heat. Bringing the mixture to a boil again could cause the cream to curdle. Season the gravy only at the end at the cooking process. The sauce reduces as you cook, so seasoning too early could lead to an overly salty finished product. Vegetarian variation: Replace the chicken broth with vegetable broth. To make it vegan, use non-dairy sour cream. Mushroom gravy variation: Saute 8 ounces of diced fresh mushrooms in 1 tablespoon butter before starting the rest of the recipe. Remove from the pan and begin the recipe as directed. Add the mushrooms to the gravy between step 3 and 4.